 The year is 2021. Deep below the ocean's surface, looms a vast, magnificently high-tech compound: Sealab. A multi-national scientific station with an annual budget in the trillions, manned by a motley collection of malcontents and screw-ups who were unfit for work in the private sector. They really don't get any research done, but instead spend their time bickering among themselves or just plain goofing off. The crew have manipulated their luckless leader, Captain Murphy, into submission, and are content to ride the government clock, raking in fat, hazardous-duty paychecks. 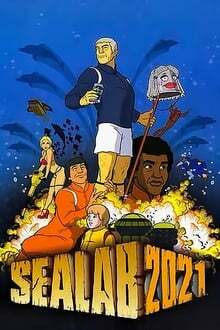 Season 5 of Sealab 2021 premiered on March 6, 2005. We don't have any reviews for Sealab 2021.